I purchased this lens from a forum member a number of months ago. 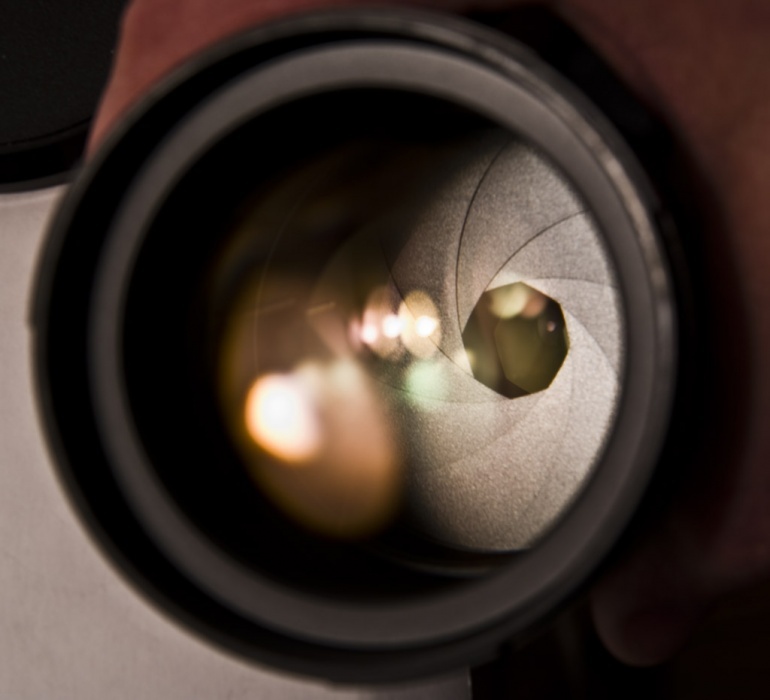 The lens was purchased for a specific occasion, an indoor shoot for a local senior non-profit association. The lens performed flawlessly as all shots were taken wide open and most shots were acceptably sharp. I learned however that event photography is too stressful, and I have now passed the baton to another volunteer. 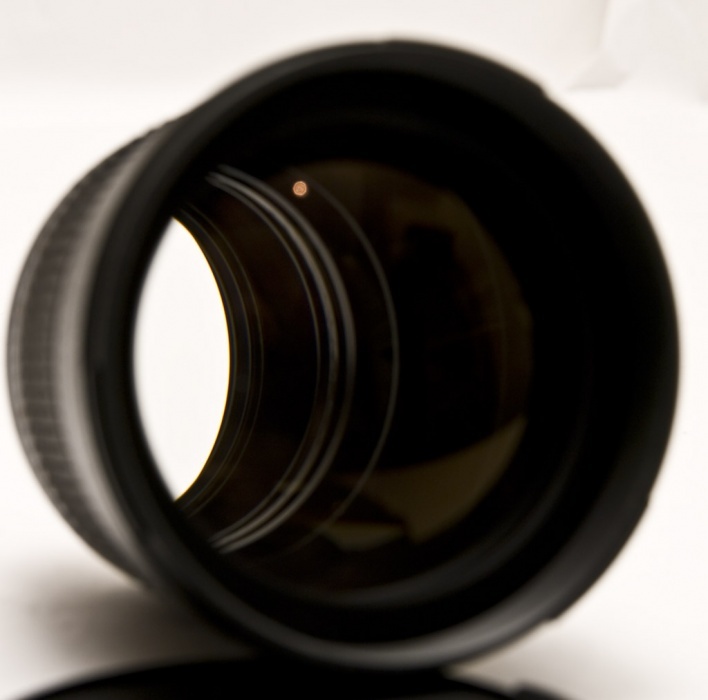 I have not added pictures of the lens because the previous listing shows a number of images of the lens, caps, hood and box. The Pentax-M 85mm f2.0 has been sold to Canadian buyer for $170 including shipping. 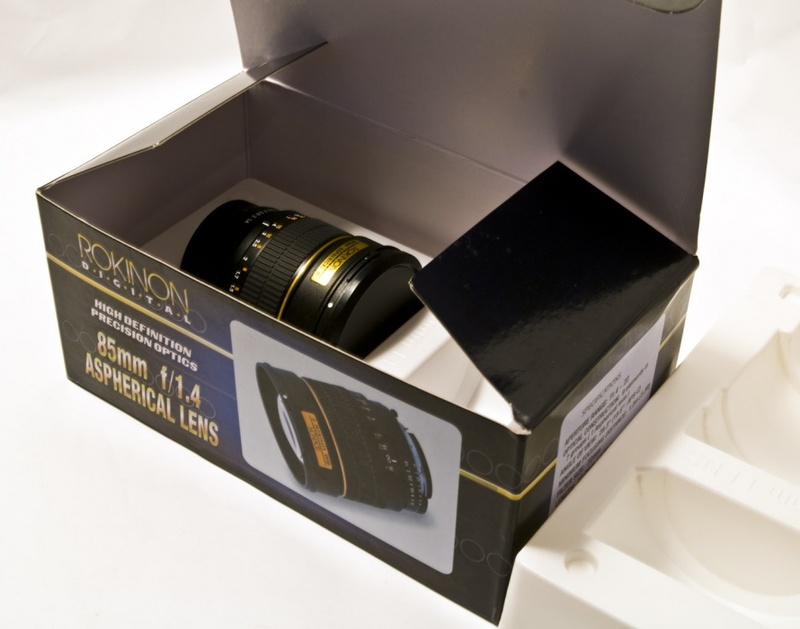 Bumpity bump with Lower Price for Rokinon lens. 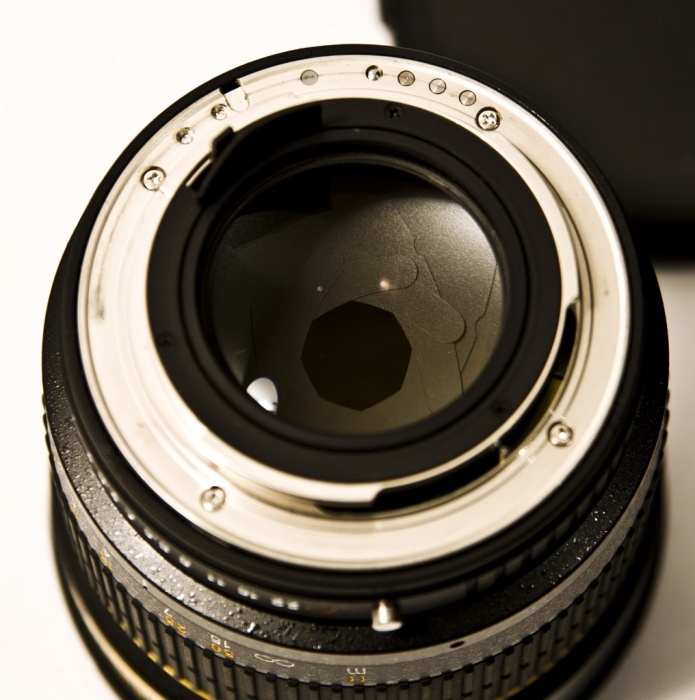 Does your lens come with hood?